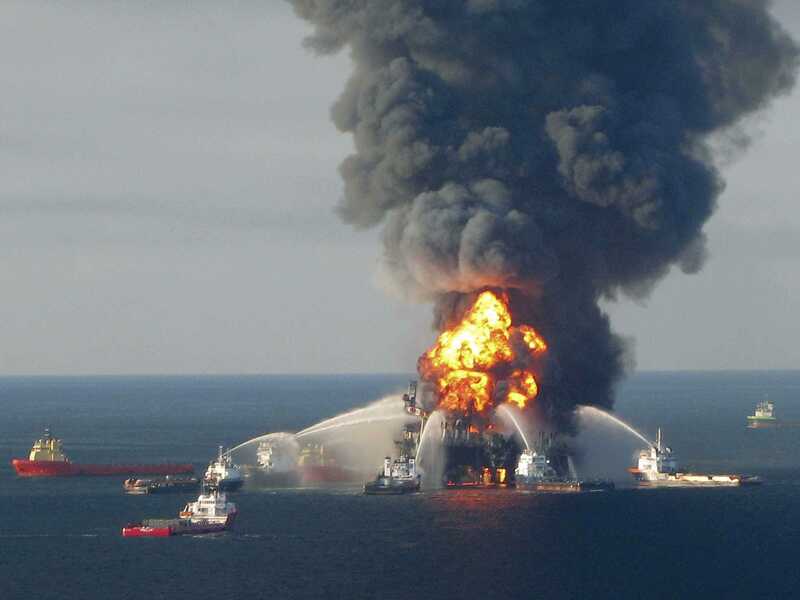 The Deepwater Horizon Oil Spill (DWHOS) was primarily a deep-pelagic (water column depths below 200 m) event. Variable amounts of discharged hydrocarbons and dispersant reached the ocean surface and/or seafloor, whereas 100% occurred within the water column, with a massive plume observed within the deep-pelagic realm (centered at ~1100 m). The deep-pelagic habitat is by far the largest affected by the DWHOS. Unfortunately the paucity of information about deep-ocean ecosystems in the Gulf of Mexico (GoM) limits our ability to assess and predict the magnitude and consequences of changes to food webs and overall ecosystem structure. The likelihood of future spills, given the steady growth of oil exploration and operations, emphasizes the need to document acute and chronic effects on pelagic fauna.